POLARISING electric car maker Tesla admits it will require current owners to cover "billions of miles" before the $15,560 self-driving option on its cars does what its name suggests. The company last week made changes to its corporate websites in describing the self-driving functionality of its vehicles, in turn adding a sentence that states "the future use of these features without supervision is dependent on achieving reliability far in excess of human drivers as demonstrated by billions of miles of experience as well as regulatory approval". 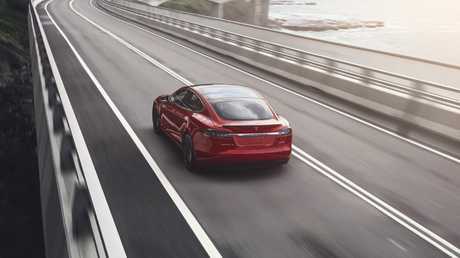 Eagle-eyed Tesla watchers on the Tesla Motors Club chat forum have highlighted the changes in a blog post, also noting that "current Autopilot features require active driver supervision and do not make the vehicle autonomous". Tesla has just made its cars cheaper. The issue of many Tesla drivers digitally mapping the roads by driving on them is particularly pertinent in Australia, which has a relatively low population for its vast road network. While the CBDs of Sydney and Melbourne should be well covered, exactly how many Tesla drivers will drive from Broken Hill to Tibooburra, or Meekatharra to Newman, is unknown - but likely to be close to zero. While the $5870 Autopilot option might give the impression it will take full control of the vehicle, it's only a driver assist system similar to that on other luxury cars. 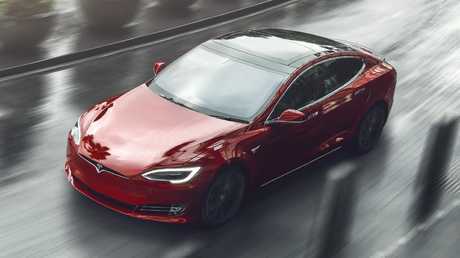 Tesla warns on its website that "Autopilot should still be considered a driver's assistance feature with the driver responsible for remaining in control of the car at all times". The “Full Self Driving Capability” function still requires driver intervention. There's another $9690 option for "Full Self Driving Capability" claimed to eventually add the full autonomous functionality - although exactly when seems a long way off, with the website cautioning that it "may take longer in some jurisdictions" to achieve the necessary regulatory approval. 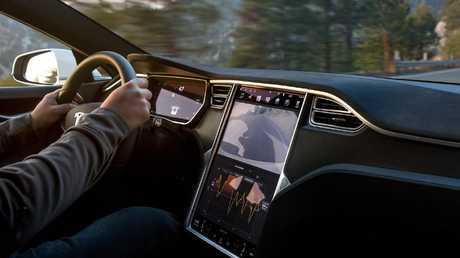 That more expensive option requires the purchase of Autopilot, the two costing $15,560 as a pair. 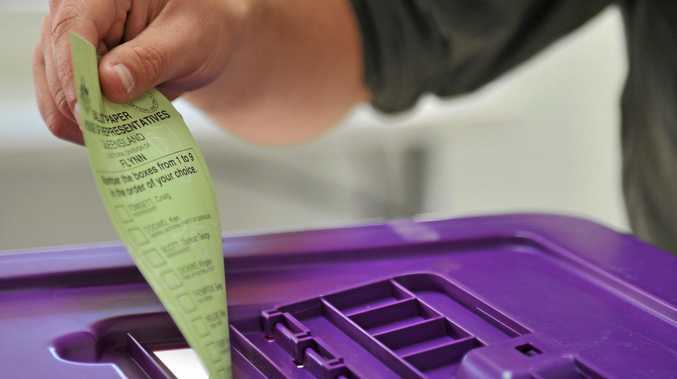 Tesla has caught the eye of the Australian Competition and Consumer Commission previously, forced to make some "minor edits" to the wording on its website in relation to autonomous functionality. Australia is still a long way off legislating autonomous cars on public roads. 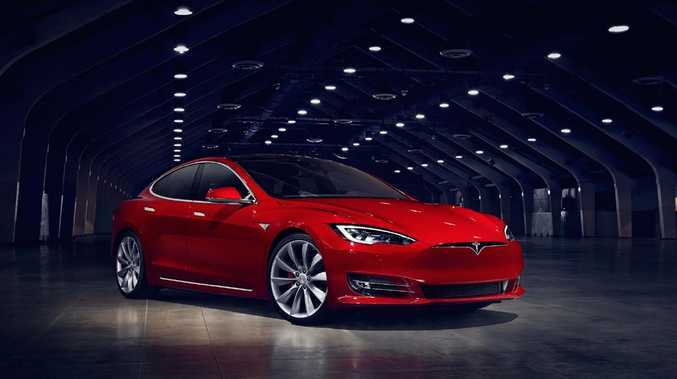 The recent changes are the latest in a long-running saga that has seen Tesla step back from its promises to offer full autonomous vehicle functionality. Tesla had initially promised one of its cars would drive from Los Angeles to New York with no human intervention in 2017. That trip is still to take place. More recently, outspoken Tesla boss Elon Musk has promised full self-driving capability by the end of 2020, something other car makers have questioned given the hardware fitted to the vehicles (other car makers believe lidar is necessary for self-driving capability, whereas Tesla uses only cameras and radar).